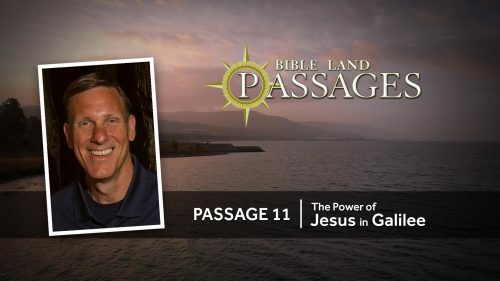 Description and Purpose: This verse-by-verse study details the wisdom teachings of God for daily living. Special studies are given on major themes in Proverbs, such as wisdom, foolishness, righteousness, laziness, scoffing, friends, wickedness, the wife, the family (marriage) and child raising. 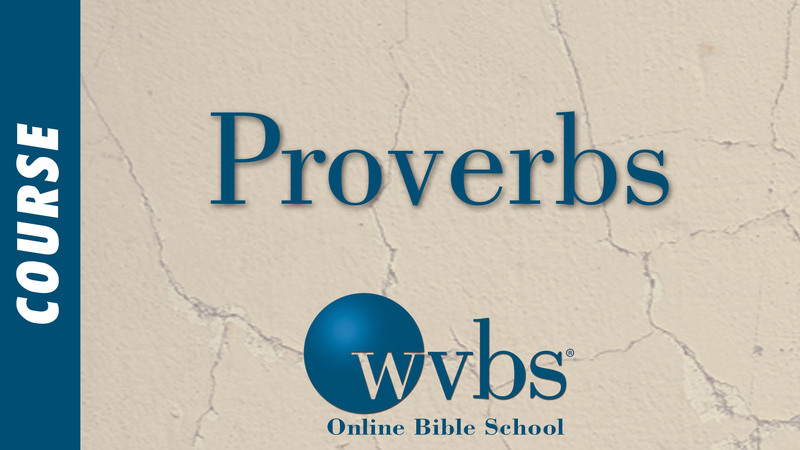 Students will (1) learn who God says is wise and who is foolish, (2) be better able to recognize that which is wise when they see or hear it and (3) better understand Proverbs and be able to teach the book to others.